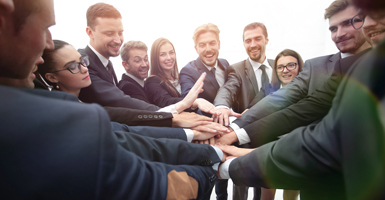 Credit unions live by the philosophy of “People Helping People.” Through consistent hard work and persistent focus on helping members and the communities we serve, Altra has received many prestigious awards over the years. 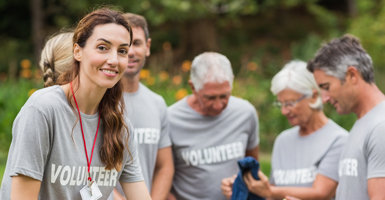 By providing sound financial services that improve the lives of our members, working to be a strong corporate citizen and contributing to local organizations, Altra is helping to make the communities we serve a better place to live, work and play. 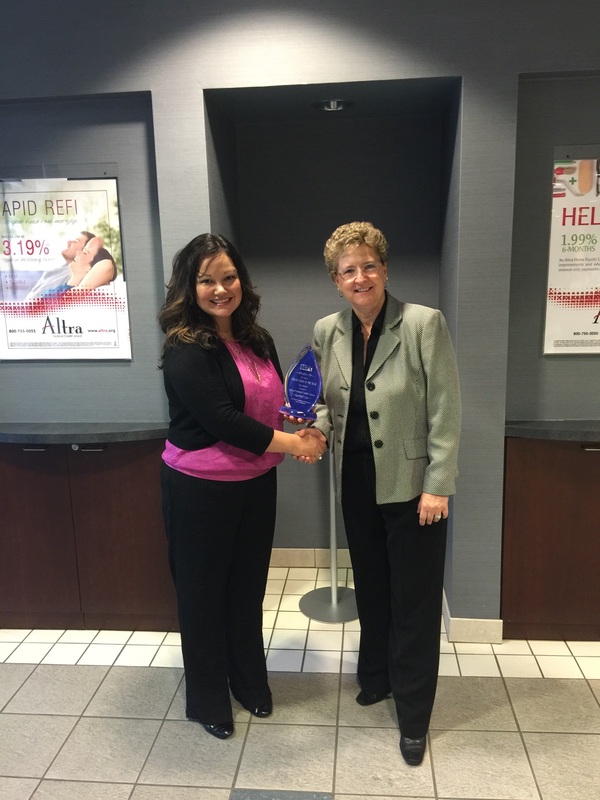 September 8, 2016 – Emily Medvecky, our Business Services Relationship Manager in Clarksville, TN, accepted the award honoring Altra as Credit Union of the Year for SBA loans. Lisa Denson, Lender Relations Specialist, SBA Tennessee District, presented the award. Altra, a United Way Pacesetter company, delivers this year’s check representing staff pledges and Altra matching funds. Pictured left to right: Jack Peplinski, Shawn Hauser, Cheryl Dutton, Tom Brock, Sara Peters, and Kevin Strangman. 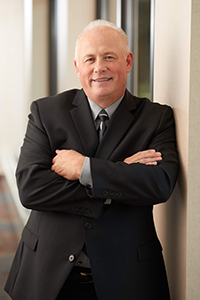 March 1, 2016 – Wisconsin Credit Union Shared Service Centers, Inc. (WCUSSC) is pleased to welcome Altra Federal Credit Union Executive VP, Retail Operations Steve Koenen to its Board of Directors. 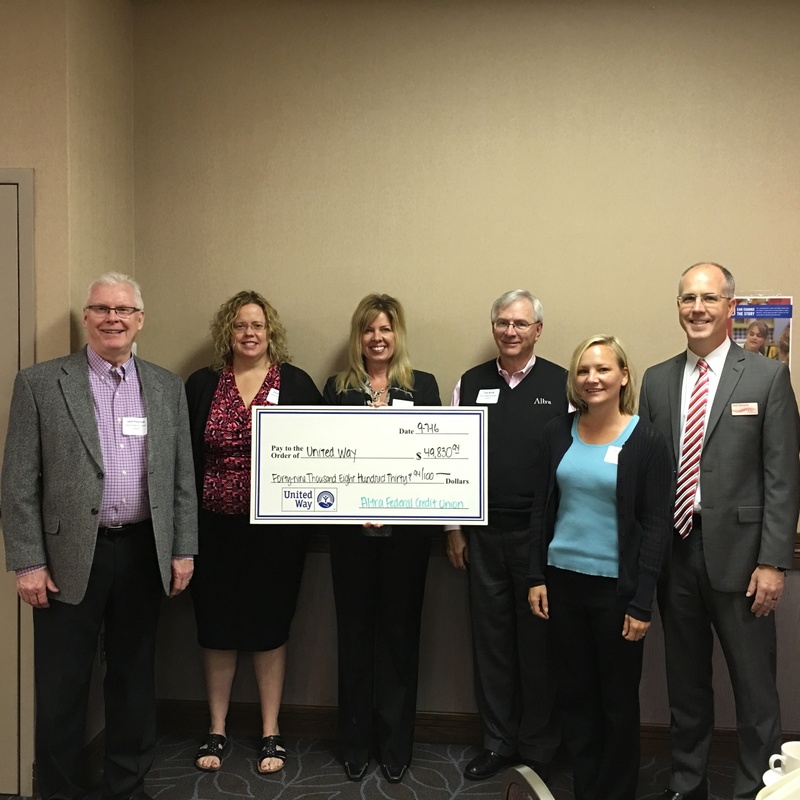 WCUSSC is the Credit Union Service Organization (CUSO) delivering CO-OP Shared Branching and other services to Wisconsin credit unions. Steve began his career at Altra in 1996 and has more than 30 years of experience in retail banking. 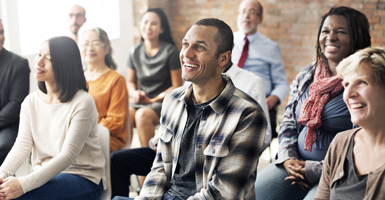 He was the first Wisconsin credit union executive to be chosen to serve in the prestigious Filene Research Institute’s i3 program, a nationwide think tank. Val Chilsen Service Award: Congratulations Cheryl Dutton! 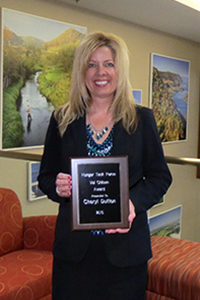 Cheryl Dutton, Altra’s VP of Marketing, received the 2014 Val Chilsen Service Award presented by the Hunger Task Force. The Val Chilsen Service Award goes to an individual that has shown exemplary service in the Coulee Region to combat hunger. Cheryl served on the Board of Directors of the Hunger Task Force and was instrumental in the development of strategic planning that paved the way for the Hunger Task Force to excel in its role as the “Food Pantries’ Food Pantry.